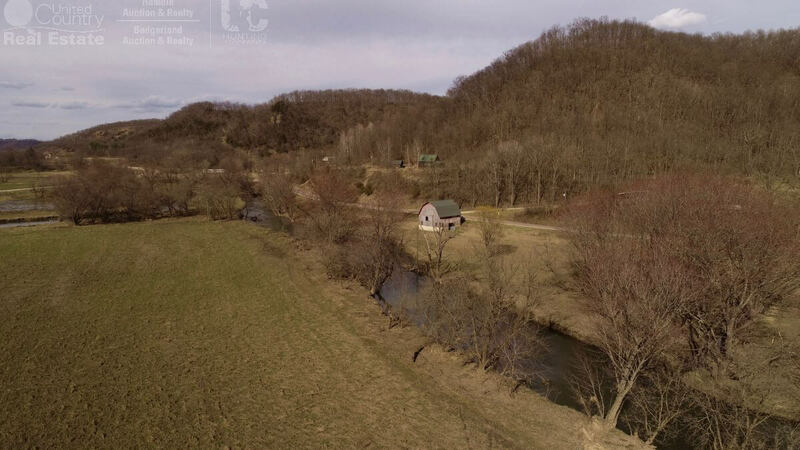 You’re looking at a remarkable estate tucked in the sought after Driftless Region of Southwestern Wisconsin. 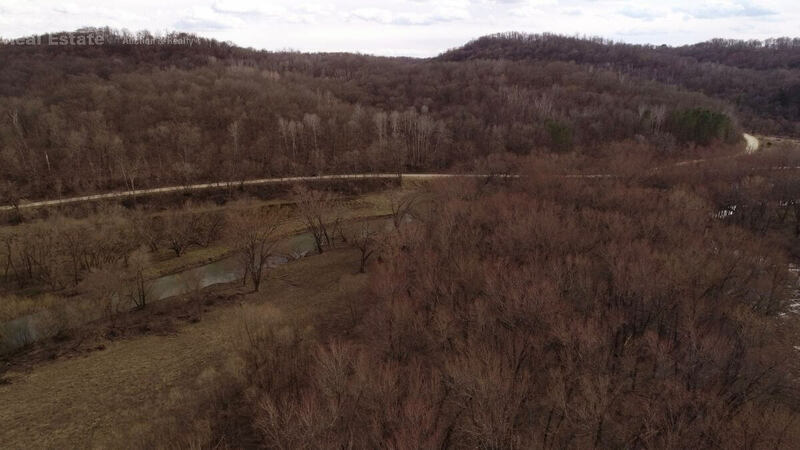 65+/- acres boasts majestic views and recreational freedom for those seeking a getaway! 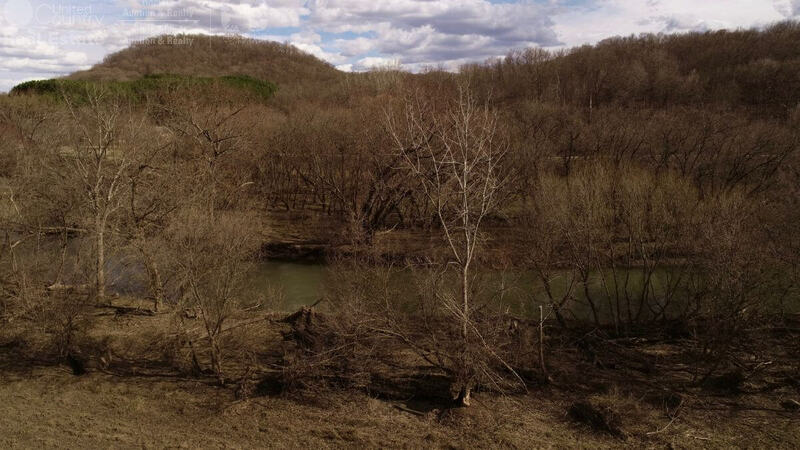 The superior highlights of this domain are undoubtedly breathtaking. 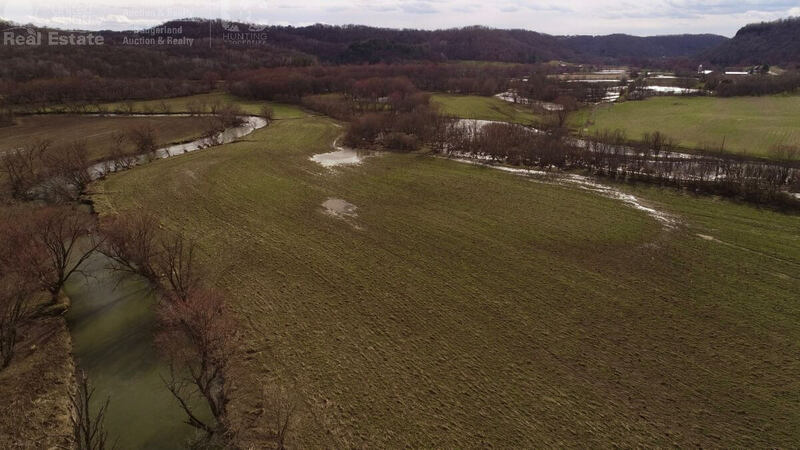 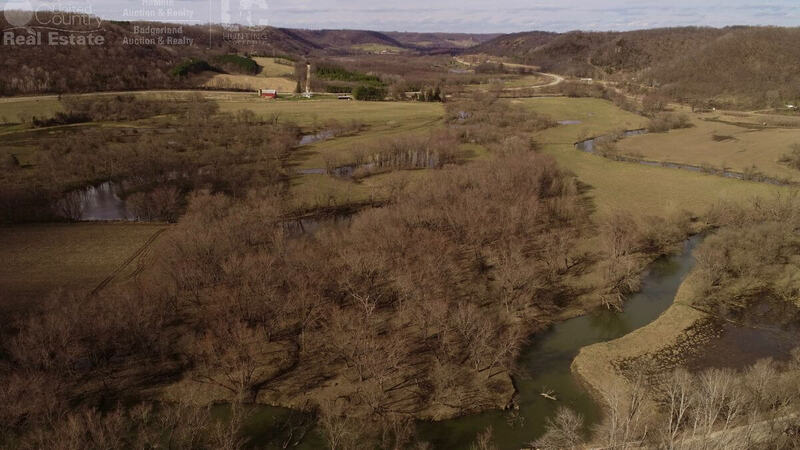 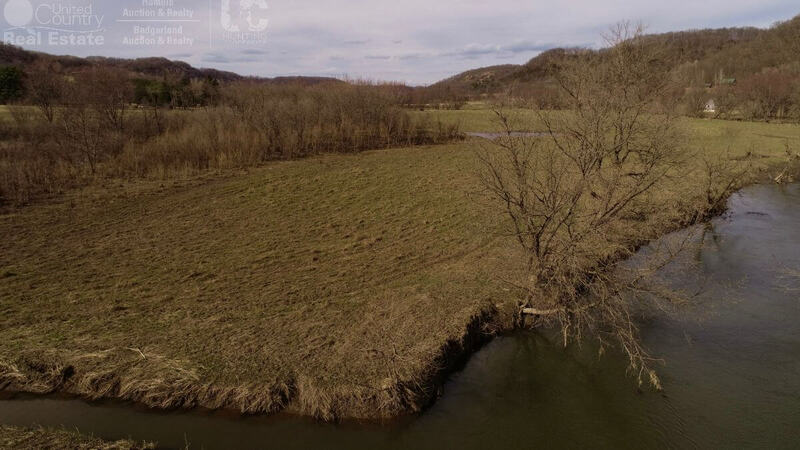 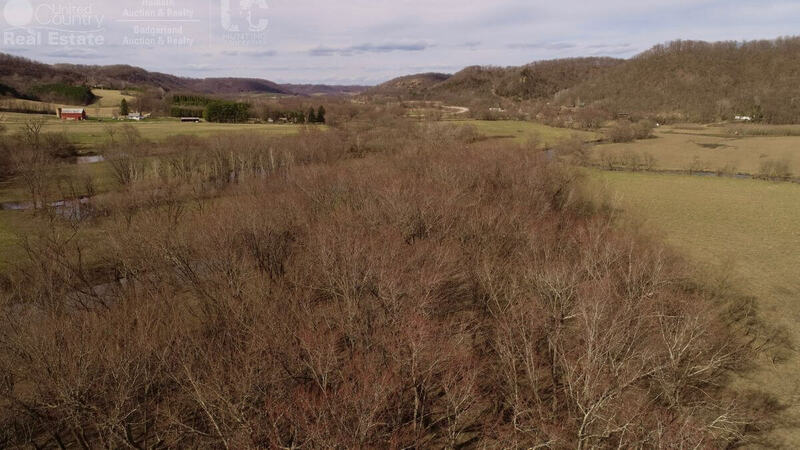 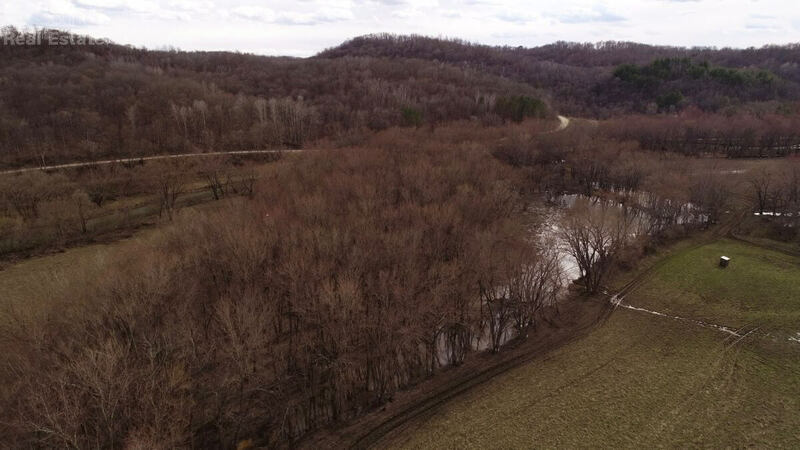 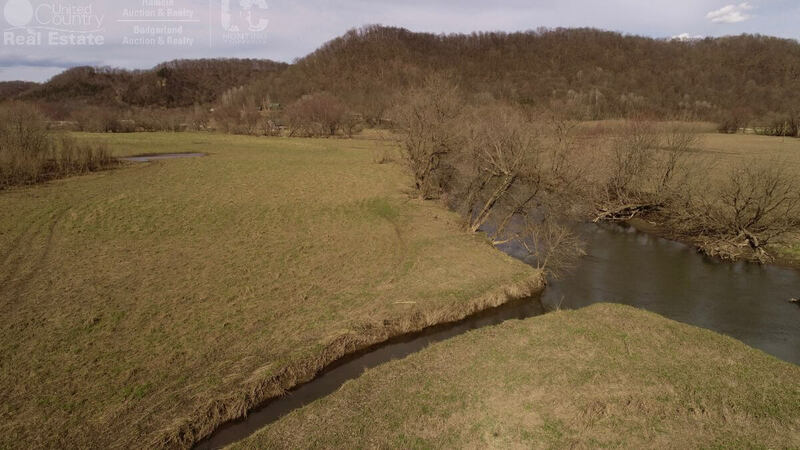 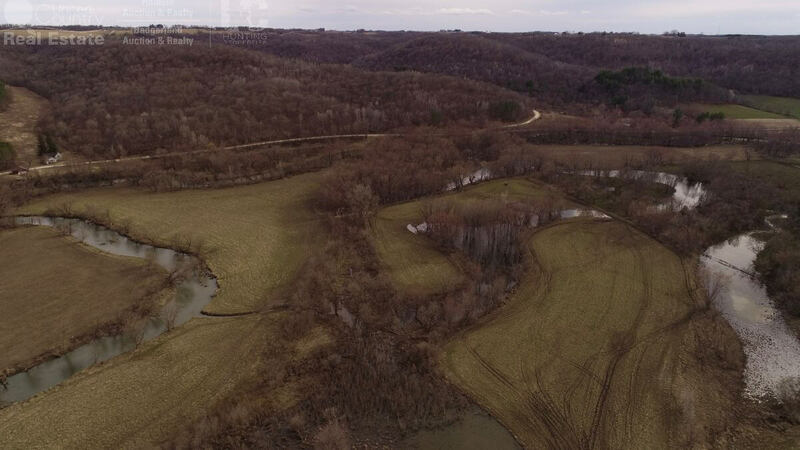 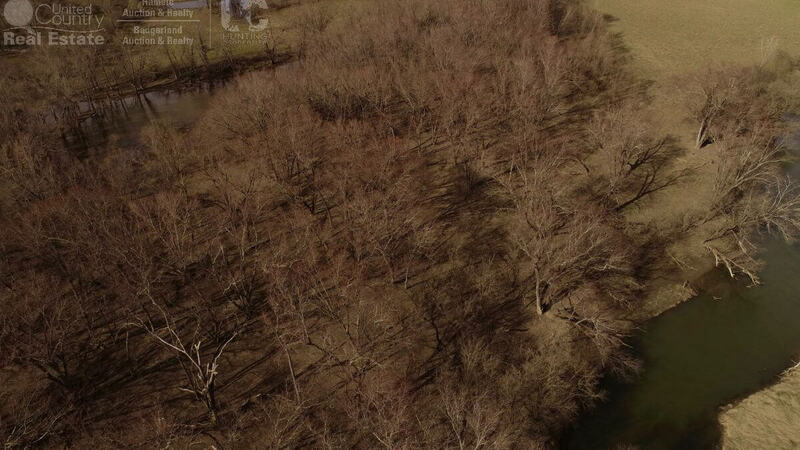 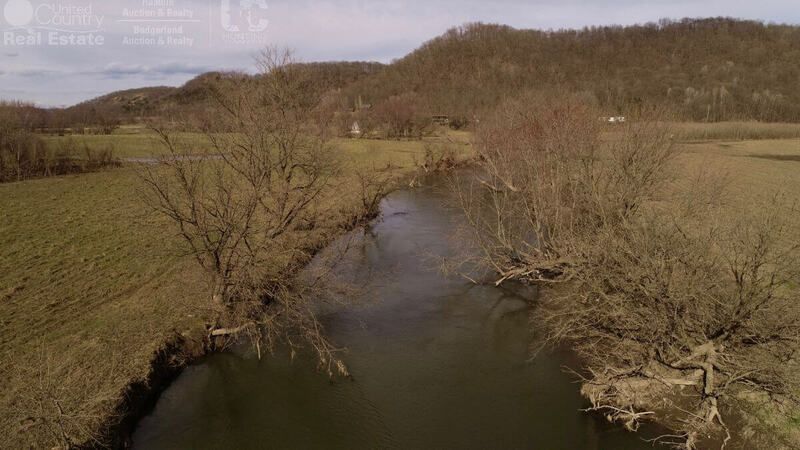 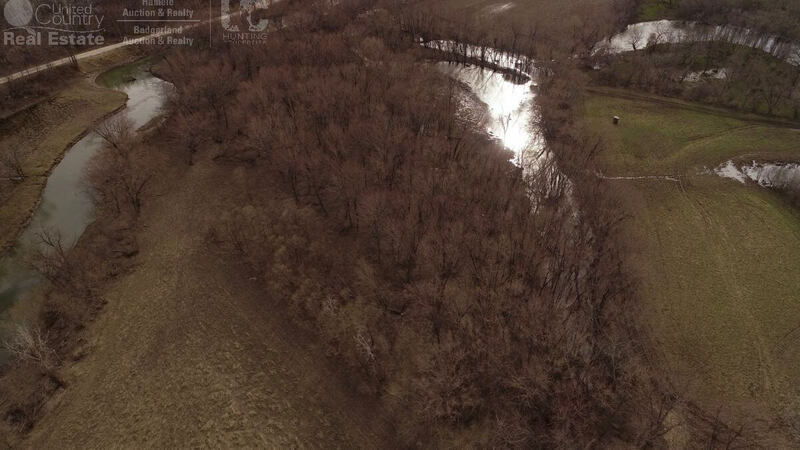 As you arrive to the gated entry to the property you will notice the beautiful Kickapoo river system that meanders approximately 1-mile or 6,000 ft of frontage along the property. 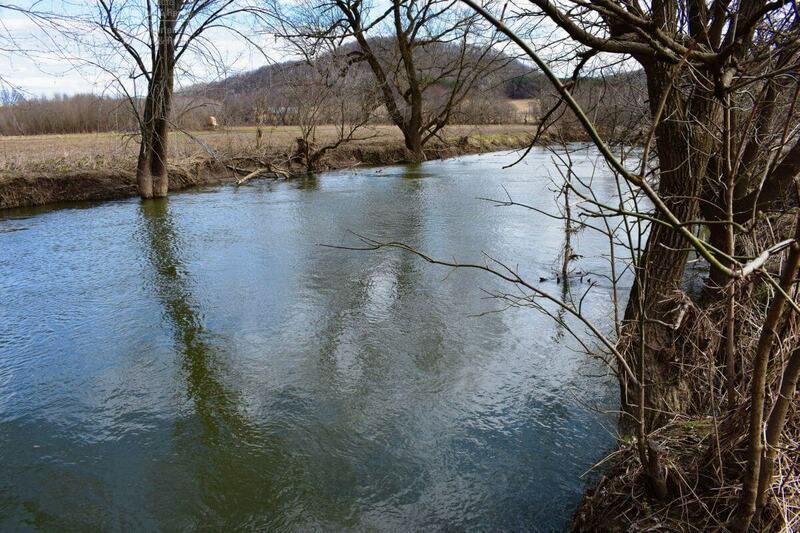 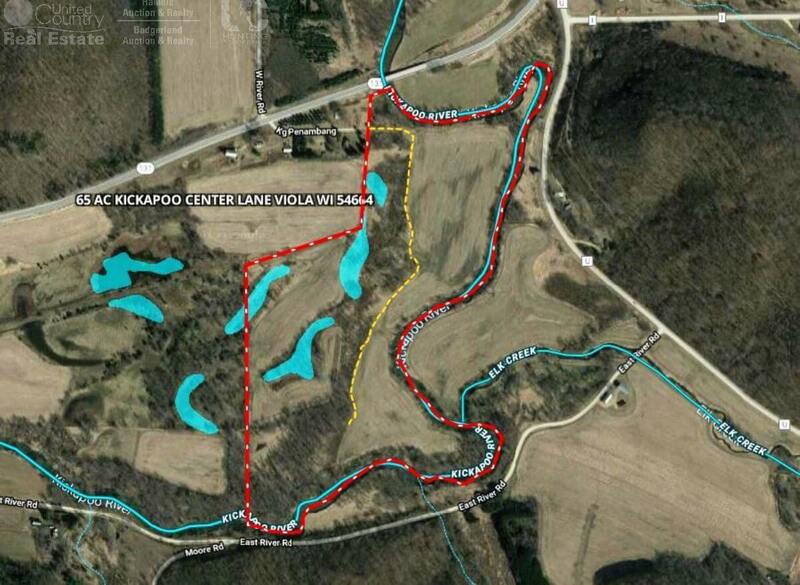 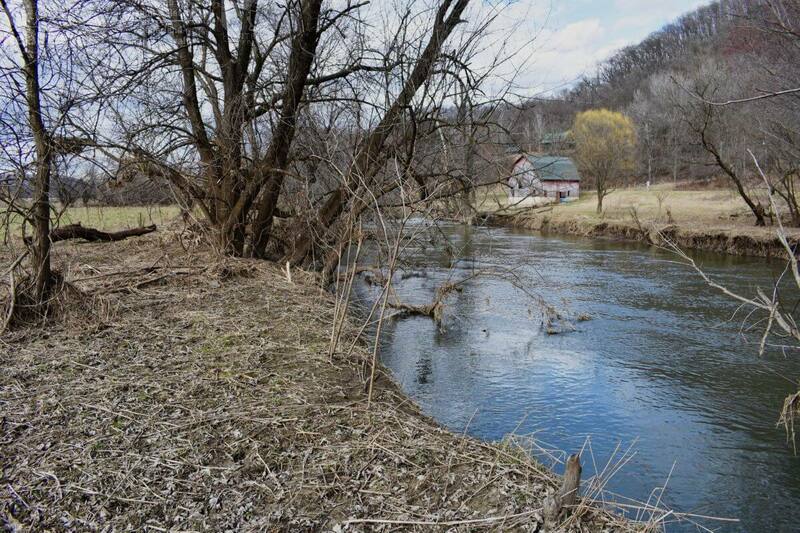 There’s an additional Class I Trout Stream, called Elk Creek that feeds into the Kickapoo. 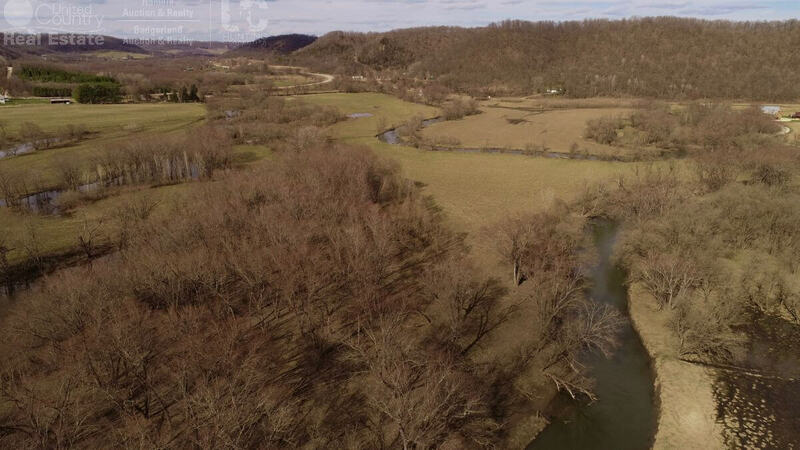 You’ll find yourself in the heart of outstanding fishing – not to mention deer hunting, as you’ll soon find out below. 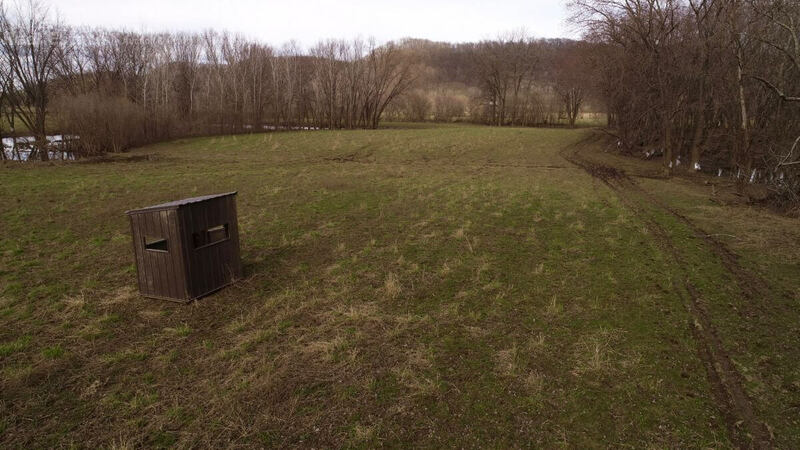 This retreat offers hunters some amazing whitetail deer hunting as this property layout is a funnel for deer traveling north and south. 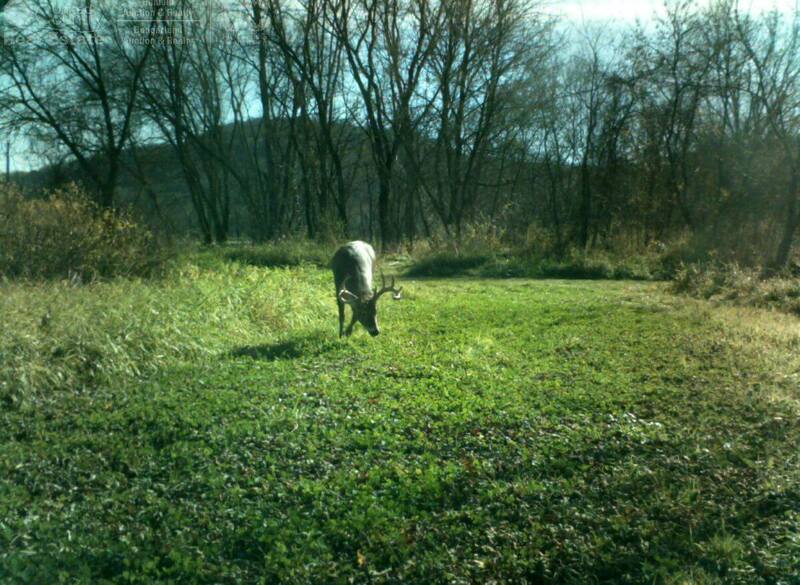 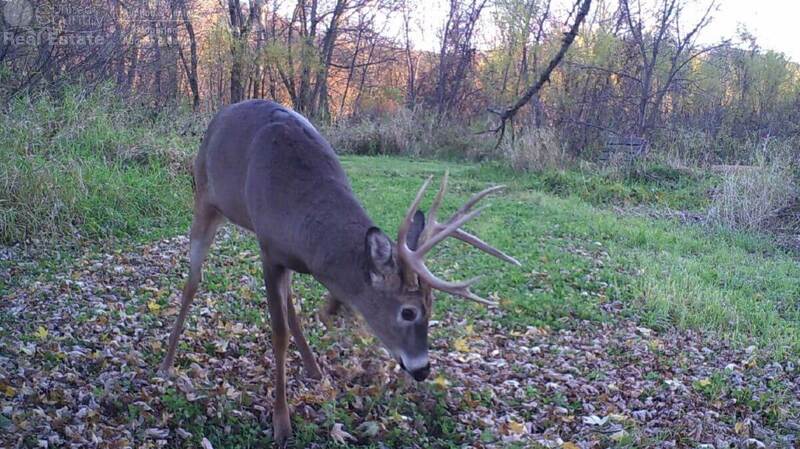 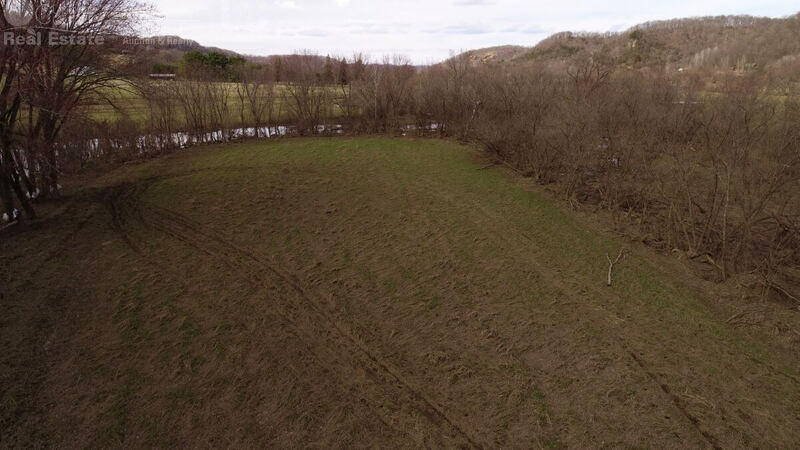 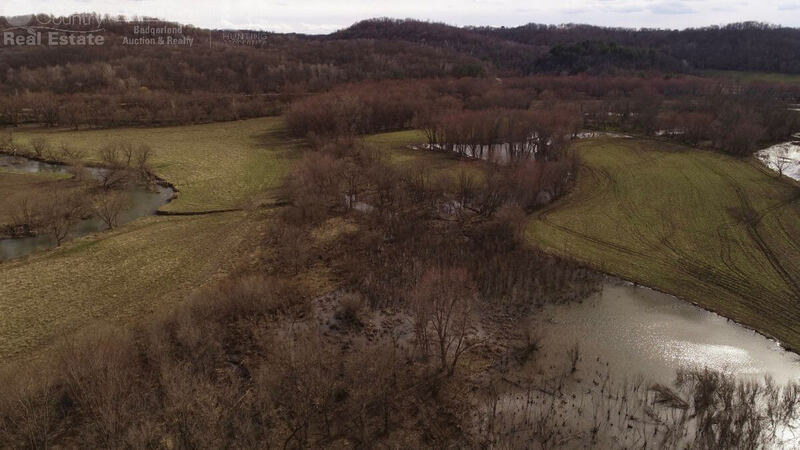 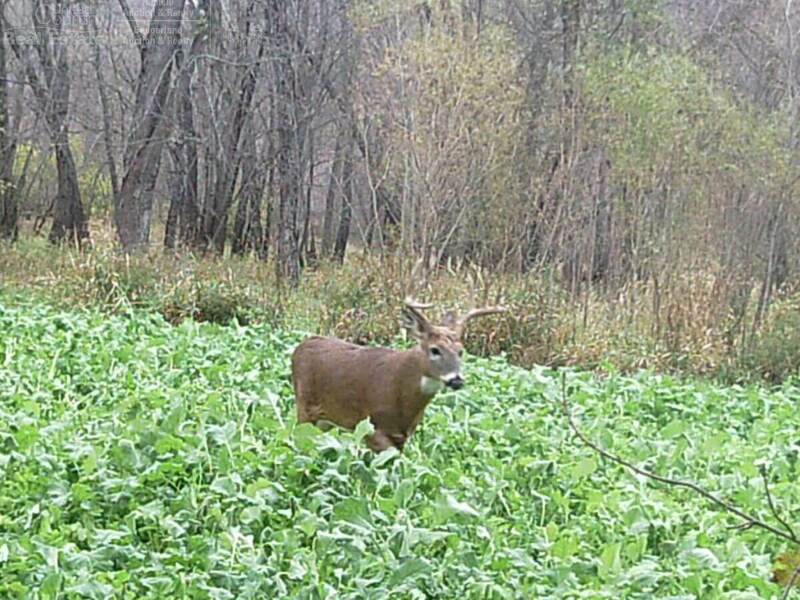 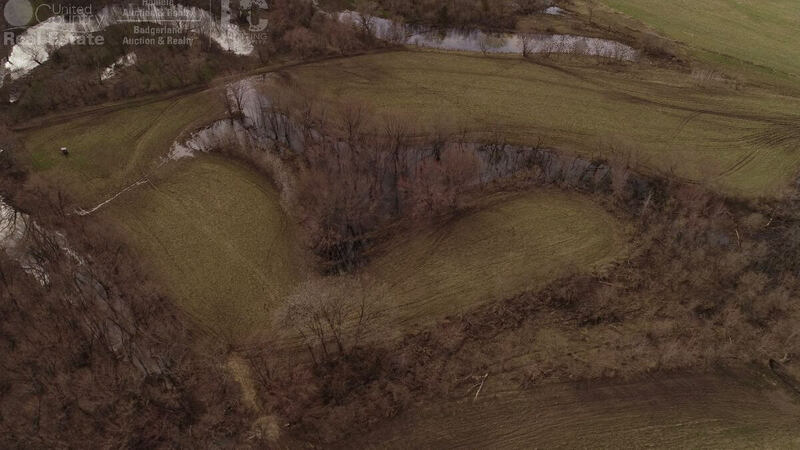 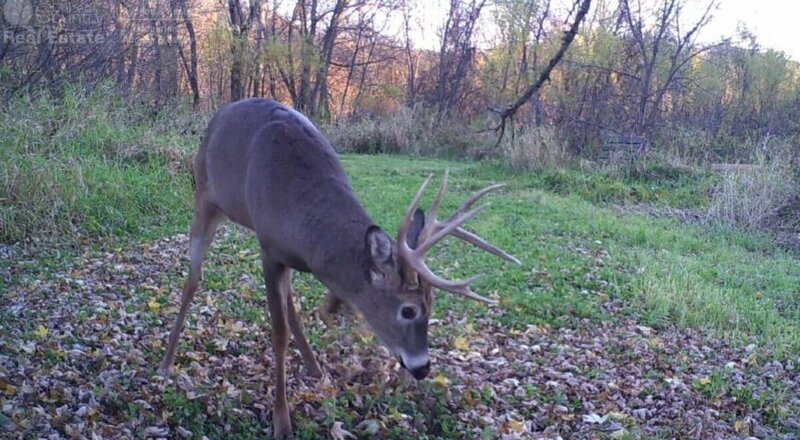 Areas off big buck bedding offer some opportunities to add more cover and food plots. 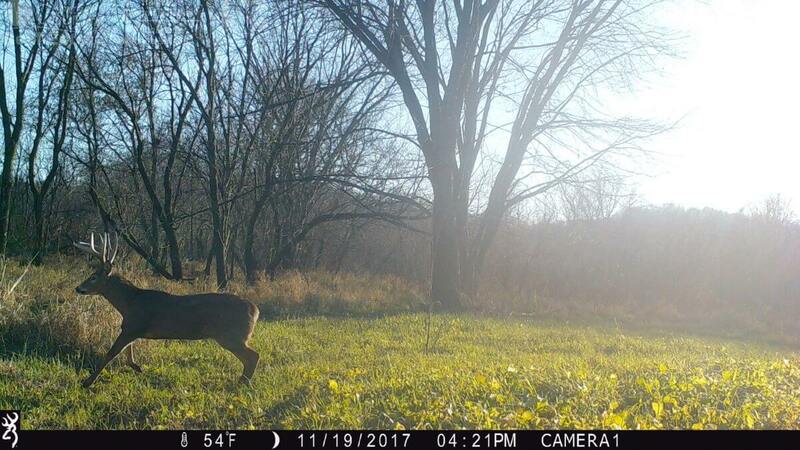 The former owner has taken several deer over the years off this piece and his adjoining lands that would make any antler chaser gasp. 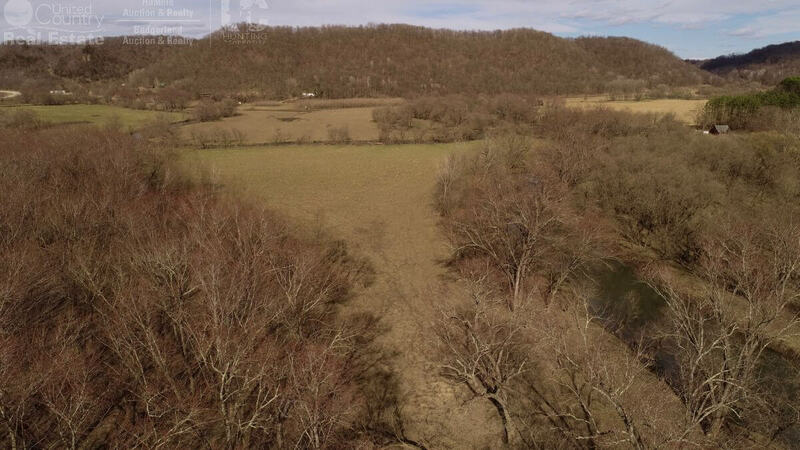 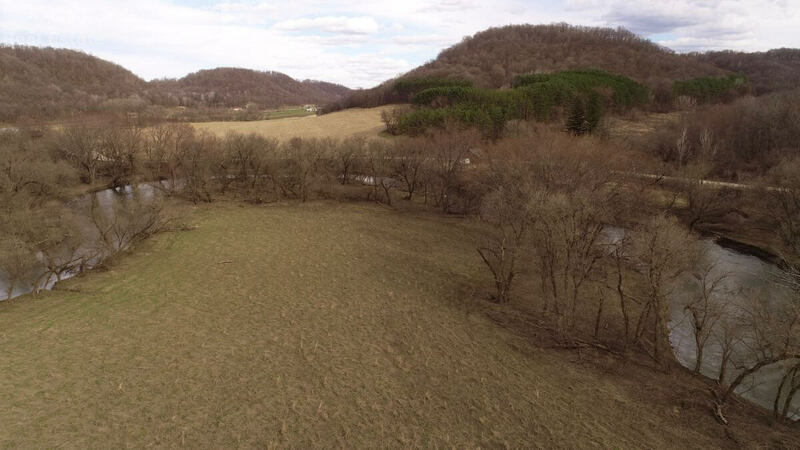 The proximity of this acreage to large neighboring landowners is the winning ticket to grow and hold big deer. 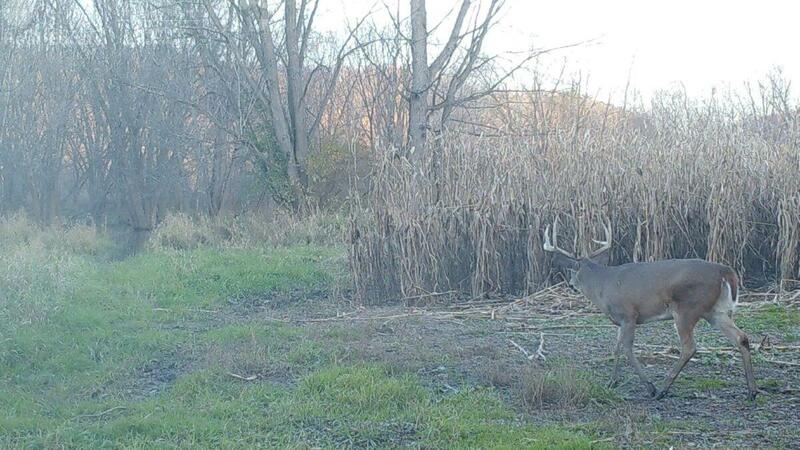 This property might possibly even be eligible to enroll into CREP. 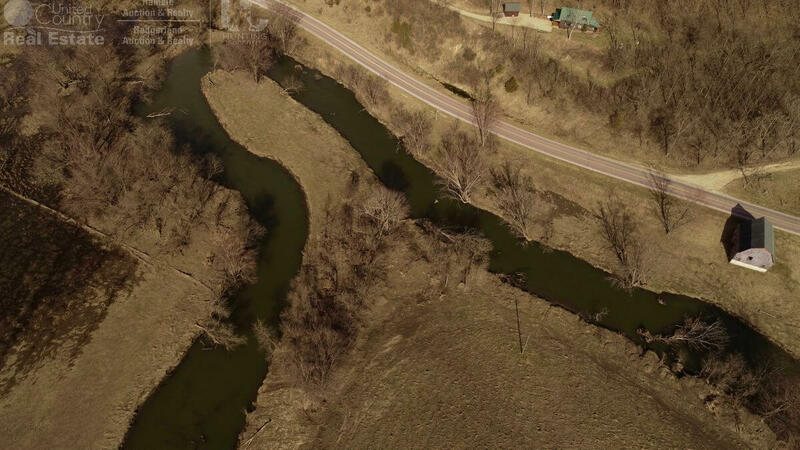 Fishing access to the Kickapoo River creates the perfect location to catch a big trout or one of the many other fish species the Kickapoo has to offer. 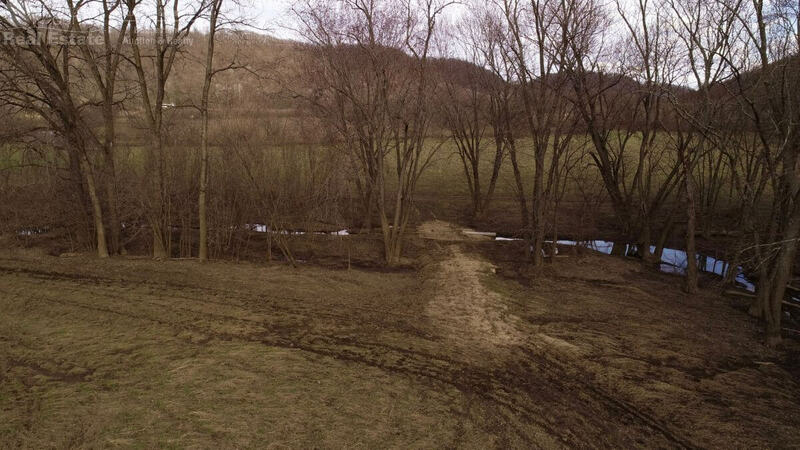 Several animals including Turkey, Geese, Bald Eagles and Wood Ducks are often viewed.